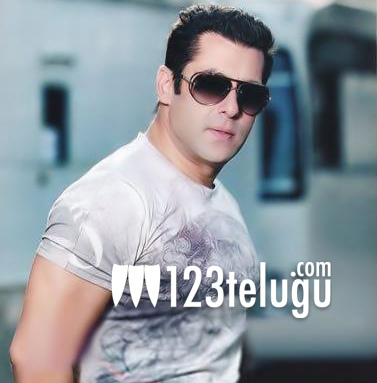 Bollywood superstar to remake ISM ? Nandamuri Kalyan Ram’s ISM has been going great guns of late. The social theme of corruption has caught on quite so well that Bollywood macho man Salman Khan is now gearing up to remake it. The news coming in suggests that after watching the social entertainer, Salman has shown huge interest in remaking the film. Puri, on the other hand, is currently in Mumbai to finalize things. This is not the first time that Salman has remade Puri’s film. Even in the past, Puri’s Pokiri was remade in Hindi as Wanted. Let’s hope that the project materialises soon as the subject matter is quite universal and a star like Salman will surely take the film to another level.